Planning Your Spring Break Trip? 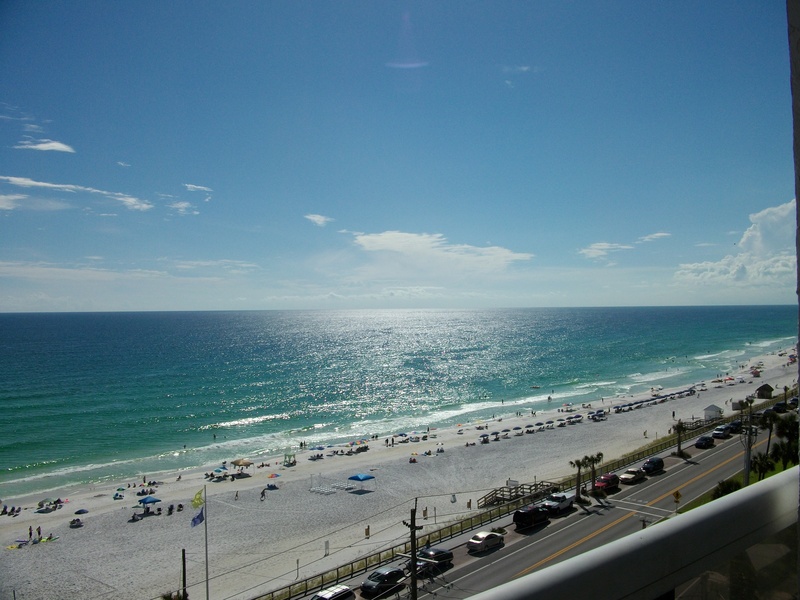 Wondering if you can still get a room for this year’s spring break trip to the beach? With spring break literally just a couple of weeks away, it’s becoming virtually impossible to get a room on the beach! Either everything is already booked up or it’s way out of your price range! Relax… there’s still time to find the perfect place to spend your spring vacation. Want to go to Destin for spring break? Maybe you’d rather go to Orlando? Or Hawaii? Or Cancun?